Another month has come and gone, and to be honest, I am not really sad to see February go… I am over winter. It’s been a fairly mild one here in VA, but I am tired of wearing sweaters and coats, and anxiously awaiting the return of spring produce. Although I have been dreaming of asparagus and strawberries, I have been enjoying the root vegetables that continue to be available from our local farms. I recently purchased a “Virginia Bounty Box” from Relay Foods that featured apples, squash, potatoes, and turnips. LOTS of apples, squash, potatoes, and turnips. 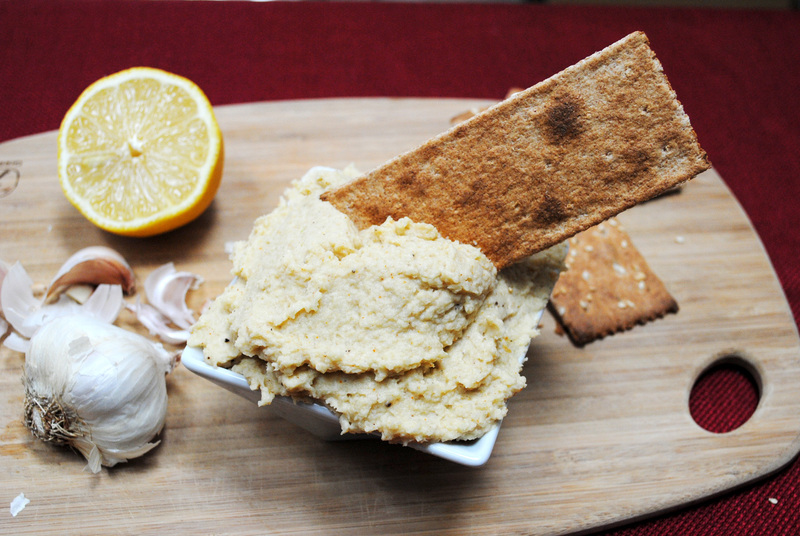 Hummus is traditionally made with chickpeas, but add some tahini, garlic, and lemon juice to almost any starchy-vegetable-based spread, and you have a delicious alternative! 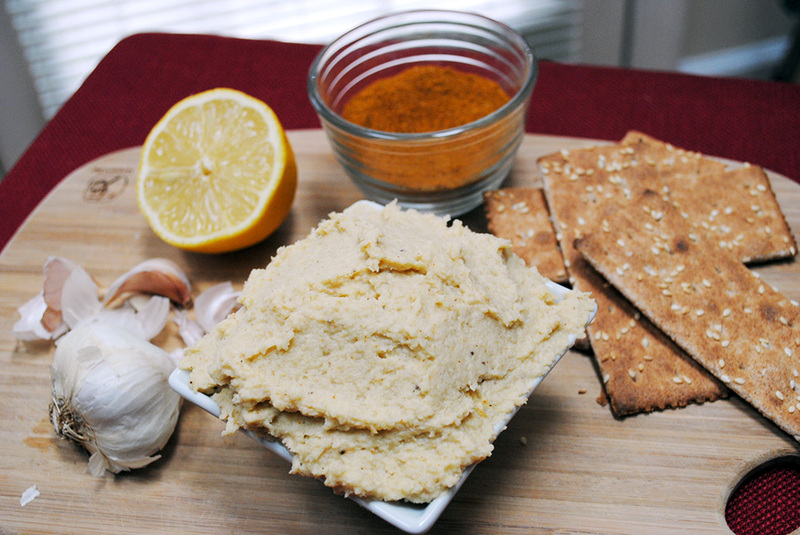 I threw a pinch of a Tandoori spice blend I had on hand into my turnip hummus for a bold flavor. Add all ingredients to a food processor and blend until smooth. Serve with crackers, pita, or vegetables. 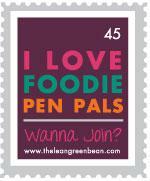 So I started to wonder – what other alternative hummus recipes might I like to try? Of course, the blog world was able to deliver. All of the alternative hummus recipes I found include tahini, and most include lemon juice and garlic, but the “base” ranges from starchy vegetables to beans and even and nuts. 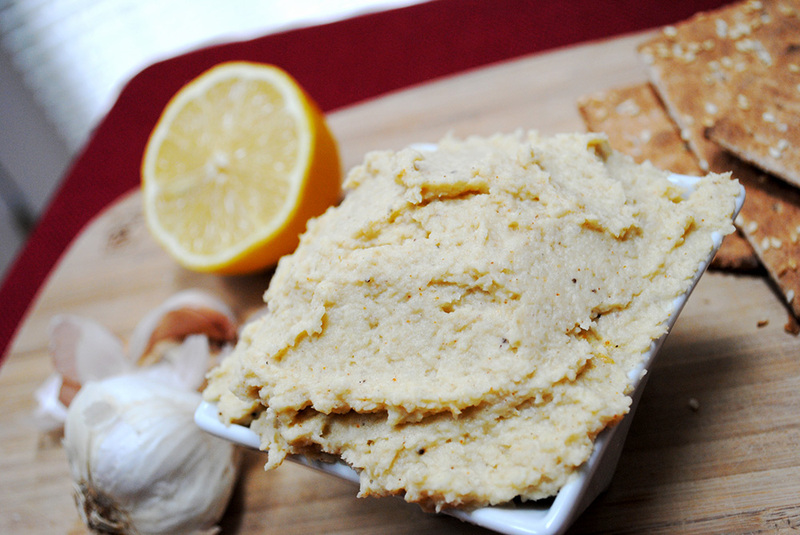 Those that stick to the traditional chickpea add awesome flavors or toppings that take hummus to a whole new level. 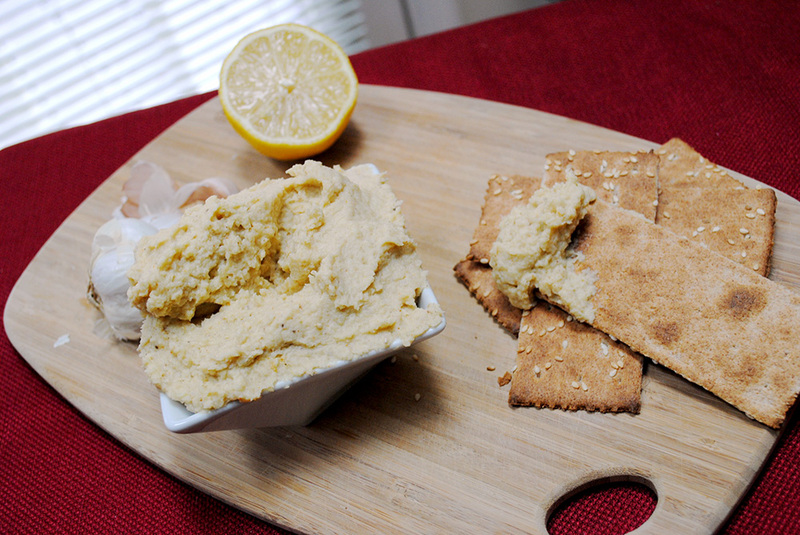 Have you ever made an “alternative hummus”? Yes, I was very liberal with my use of the word “hummus”, but as noted, tahini seems to be the key to justifying use of the word even when chickpeas are not involved!